As the demand for bottled drinking mineral water continuously grows over the years, the number of mineral water businesses also increase. This gives aspiring entrepreneurs the opportunity to start their own mineral water plant project. If you are thinking of starting your own mineral water business in India, it is wise to consider these factors first before making the final decision. 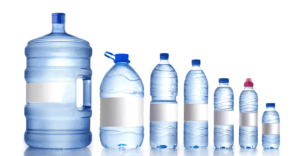 Mineral water business is one of the most feasible business opportunities in India right now. With the growing level of health and environmental awareness not only in India but also in the entire world in general, more and more people are now willing to spend more for their health and wellness. This includes drinking mineral water instead of the typical tap water. As the demand for bottled drinking mineral water continuously grows over the years, the number of mineral water businesses also increase. However, despite this growing number, the supply of bottled water in the market is still not enough to meet the demand of the consumers. This gives aspiring entrepreneurs the opportunity to start their own mineral water plant project. Here are a few things that you need to consider before starting with your mineral water plant setup. When starting a new business, one of the major elements that you need to determine is how much is the return on investment or ROI. Most of the existing mineral water business in India that runs professionally and smoothly have an average ROI of around 30 percent per year. You need to give careful attention to the source of water. Where are you going to get the water you will use for your plant. Is such water source safe for drinking or does it have a high concentration of toxic chemicals? Will you buy water from the local provider or will you dig your own borehole and have an unlimited supply of water? Carefully identify and analyze all your possible options before making a decision. When it comes to packaging suppliers, you have a range of options to choose from. 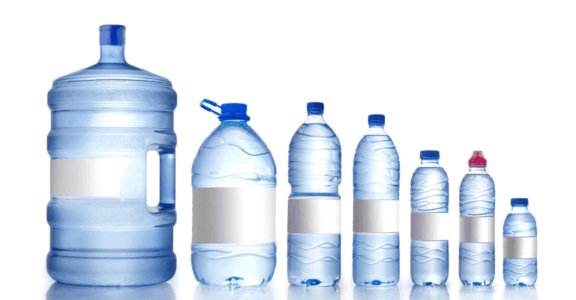 Since the bottled water industry in India is constantly growing, you can also expect that the number of packaging suppliers also increases. 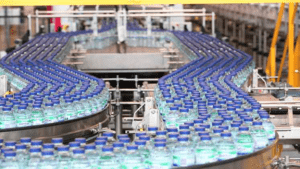 You just have to be keen in choosing the right supplier who can provide you with enough number of bottles or packaging solution for your plant’s specific needs on a regular basis. It is also better to have at least one back up supplier so that you can still have a steady supply of bottles and other packaging materials in case your primary supplier fail to deliver the expected quantity and quality of packaging materials. In any business, regardless of size and type, location is everything. Make sure that the location of your mineral water plant is easily accessible. As much as possible, get a location that is just nearby the main road. Consider the transportation cost when transporting your products to the local market. The more accessible your location is, the lower your transportation cost will be. One of the major factors that you need to keep an eye on when setting up an advanced grade mineral water plant is the cost. The mineral water plant project cost varies according to various factors. These factors typically include the engineering, interior or construction cost, the capacity or size of the plant, ISI consultation cost, the quality and number of equipment and equipment needed, the type of plant, government license expenditure, and utility costs, to name a few. It is important that you understand and consider all these critical things in detail before setting up a mineral water plant.